If your pet is all about the pampering, don’t leave them behind as you hit the spa. Instead, find one that offers pet-icures or dog-icures. Just like their human, they can leave with pampered and colorful paws. 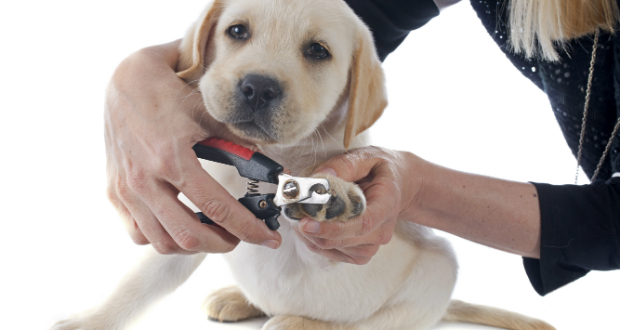 Before using a salon, be sure that the stylist is trained in basic dog grooming and has experiencing cutting dog nails. Also, check that the polish they use is dog appropriate as some chemicals in the human brand can be dangerous if ingested. Unfashionable pets are quickly becoming a thing of the past as owners are becoming more creative with how they dress up their pets. Whether you select clothing or costumes that reflects your pet’s unique personality or utilize dog clothing appropriate for the occasion, dogs will soon be requesting their half of the closet as wardrobes made for pets expands.